On April, 10, 2019 р. at Taras Shevchenko National University of Kyiv, the presentation of publications “Political portraits” will be presented. 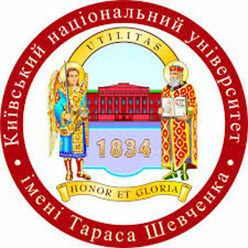 The series of publications is prepared by the initiative of I.F. 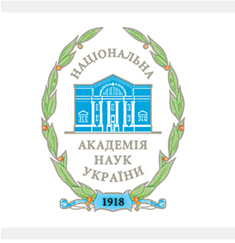 Kuras Institute of Political and Ethnic Studies of the National Academy of Sciences of Ukraine in cooperation with “Parliamentary Publishing House”. At the presentation, there will be presented three books of this series: Y. Shapoval, I. Verba “Mikhailo Grushevsky”, O. Mikhailova “Pavlo Skoropadskyi”, V. Gorobets “Ivan Bryukhovetsky”. The Presentation will be held in room 205 of the main building of the University at 15.00.